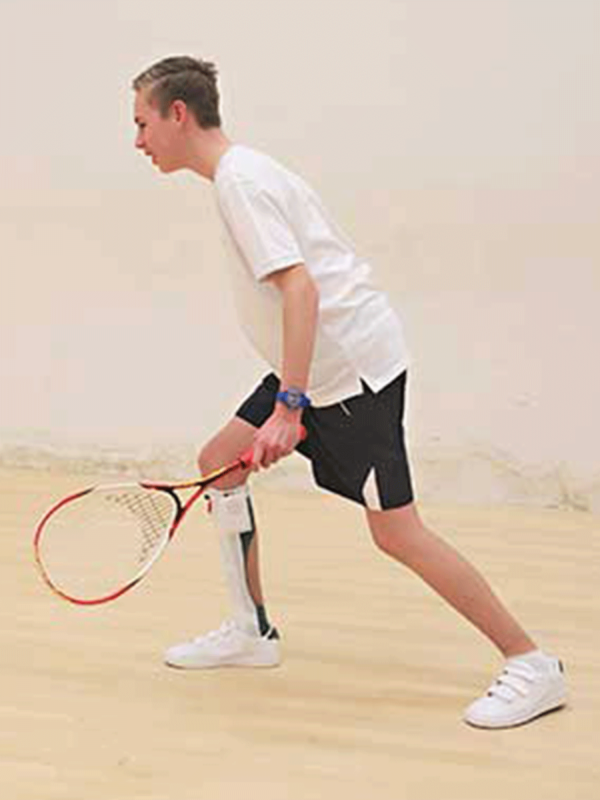 Our case studies showcase the positive impact orthotics can have. Alex has classic Ehlers Danlos Syndrome which causes his body’s connectives tissue and its collagen to become fragile and stretchy (https://www.ehlers-danlos.org/what-is-eds/). Before wearing his DMO leggings Alex would be in a tremendous amount of pain causing him to cry out in the night and quickly become unsettled. His condition also caused him to hyper extend his lower body which could often cause him to lose his balance on one leg as well as on some days, two. Since Pam, our clinical specialist, prescribed Alex with his DMO leggings Jacqui has reported that he rarely complains of lower limb pain and often experiences the benefits of his orthoses even when he isn’t wearing them, due to the carry over effect from the strategic panelling and biomechanical reinforcement. 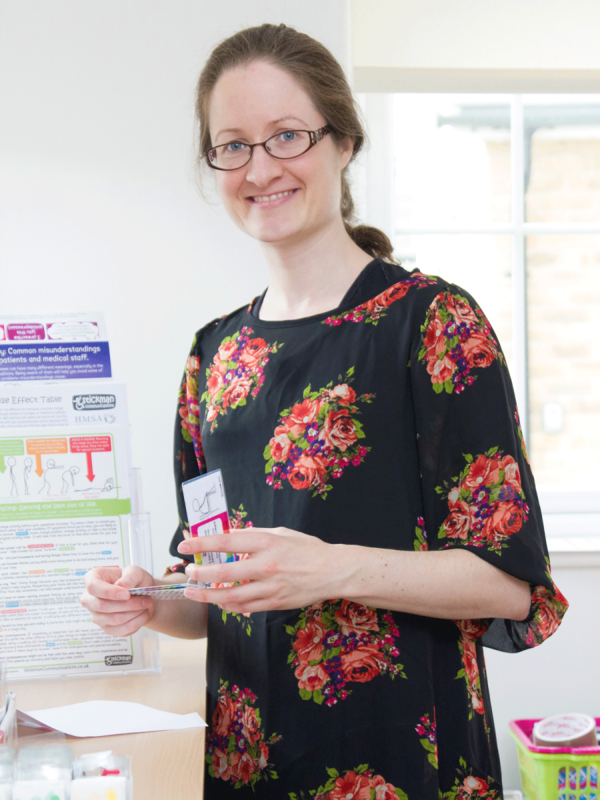 Hannah Ensor has Hypermobility Type Ehlers Danlos Syndrome (EDS) and Postural Orthostatic Tachycardia Syndrome (POTS). She is a cartoonist and runs her own company, Stickman Communications. A bright sense of humour and tenacious ambition have seen her turn her stickman characters, used to communicate how she was feeling during a time in hospital, into a unique and creative business helping people worldwide better understand disability. 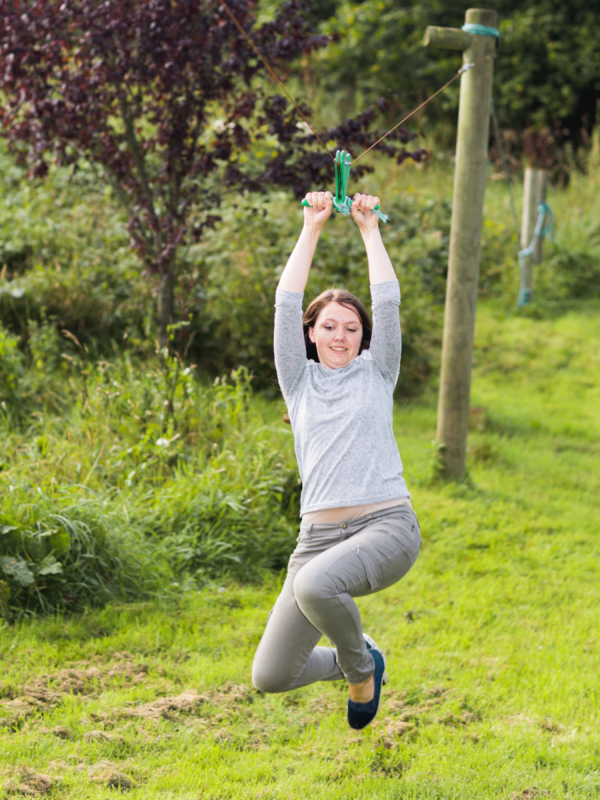 Read on to hear how Hannah describes her experience of using Dynamic Movement Orthoses and how she no longer needs medication for her conditions. 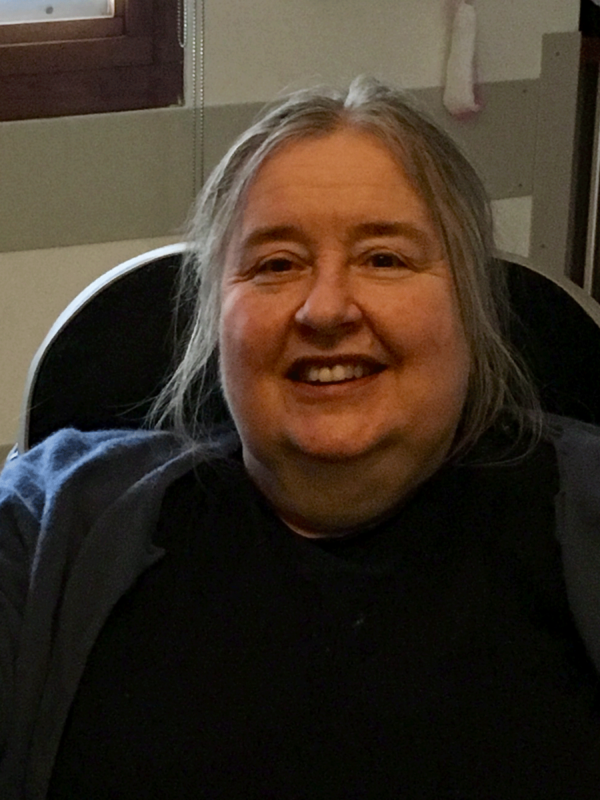 Janet had a stroke in 2015 and her right side was severely affected. This impacted significantly on her ability to perform daily activities due to a tremor and reduced stability of her right upper limb. She was keen to gain a repeat prescription of a DMO glove in order to remain as independent as possible. She has found that wearing her DMO orthosis enables her to take part in daily activities such as controlling her electric wheelchair, using gym equipment and knitting, with greater confidence and control. Sam had a stroke at the age of 4. He lost the use of his right side and was hospitalised for 3 months. He had to learn to walk again and began intense physiotherapy immediately. It was an extremely difficult time for us. We found out about DM Orthotics very early on and Sam started using a DMO Suit. As he got older and stronger he moved on to using DMO Shorts and a DMO Long-sleeved glove for his arm. He used both hinged an fixed AFO’s for about 3 years for his foot and ankle but he was finding them too restrictive. More recently he started using a DMO Dorsiflex sock which gave him much more flexibility. “I am 36 years old and suffer from a rare condition called Ehlers-Danlos Syndrome. I have the hypermobile type. Which means I have loose, unstable joints that lead to dislocations all over my body. I am in constant pain and unable to work and lead a normal life. I live with my parents my Mother being my main carer. I contacted DMO, after consultations and exact measurements being taken I purchased a full body suit and support socks from them. I am now able to function day to day since wearing my suit, which I wear day and night. My pain has reduced and so have my dislocations. As the EDS now affects my feet I am wearing my socks during the day and these have kept me walking and out of a wheelchair. I highly recommend DMO support”. 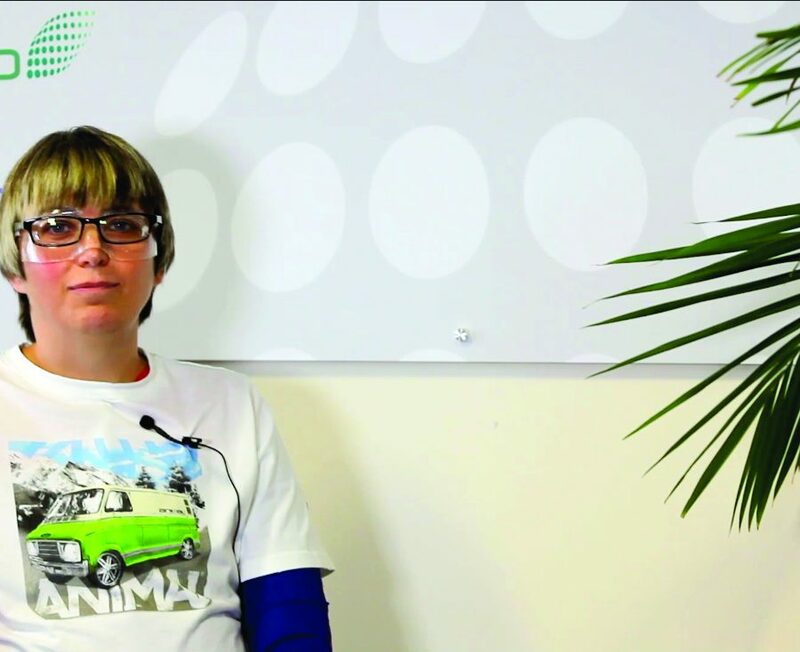 Gill Nicholls, DMO patient with Ehlers-Danlos Syndrome. “I have a neurological condition which affects my balance and coordination. Before I started using the products by DMO Medical I would regularly fall and would be heavily dependent on using a stick to keep my balance. I had seen a number of specialists and had been having physio for a number of years but it had not had much of an effect. In summer 2013 my physiotherapist asked if I would be interested in meeting with Pam from DM Orthotics and trying some of their products. I didn’t think it would work but said I would give it a go. 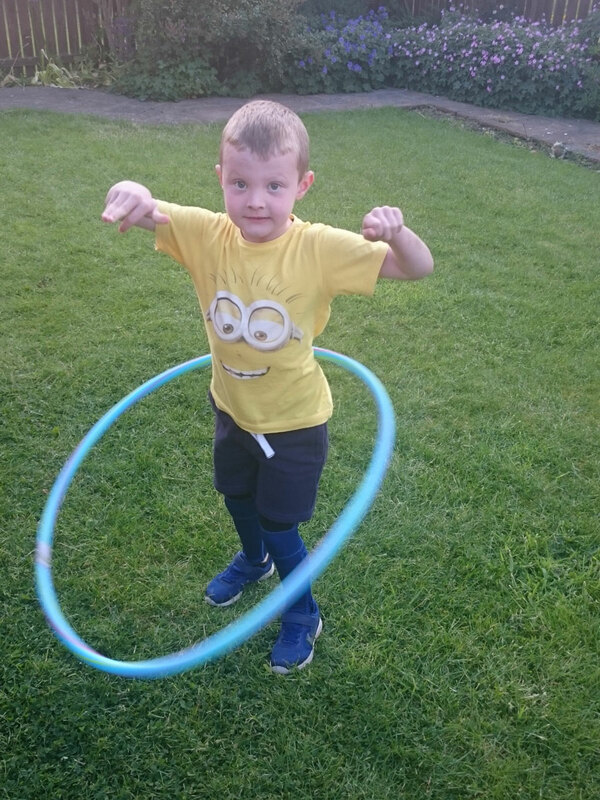 “He has used many other hand braces but we prefer the DMO as it is not bulky and he is able to have more control over his fingers without compromising his wrist position”, Kate [Jai’s mum]. Jai Srinivasan has been using DMO products since the age of 1 for his cerebral palsy. 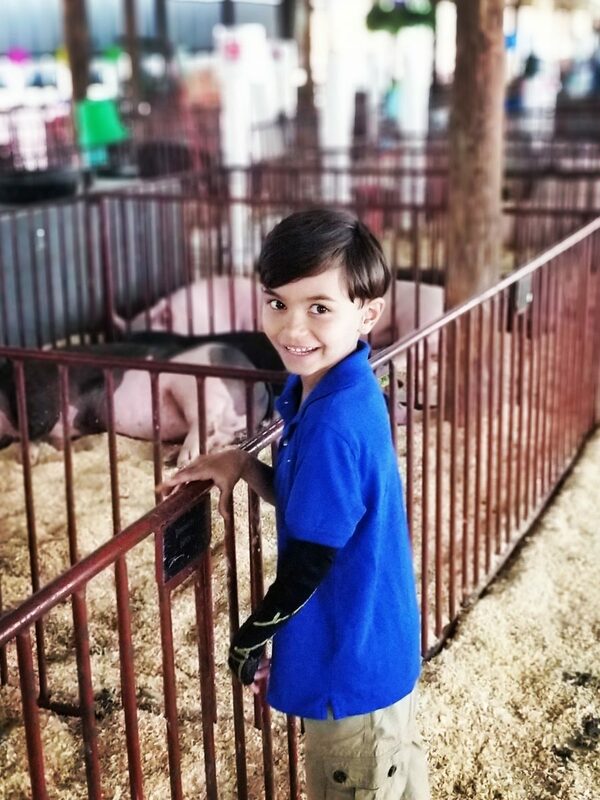 Jai’s cerebral palsy causes him to have left sided weakness with his DMO glove enabling him to control his movements and also correct his wrist position through the bio mechanical panelling and strategic reinforcement. Abigail (Abi) Foreman lives in the North East of England and has Dystonic Cerebral Palsy. Her condition causes her muscles to have increased rigidity and means she is a lot slower in her movements and she requires assistance from others for most daily tasks. 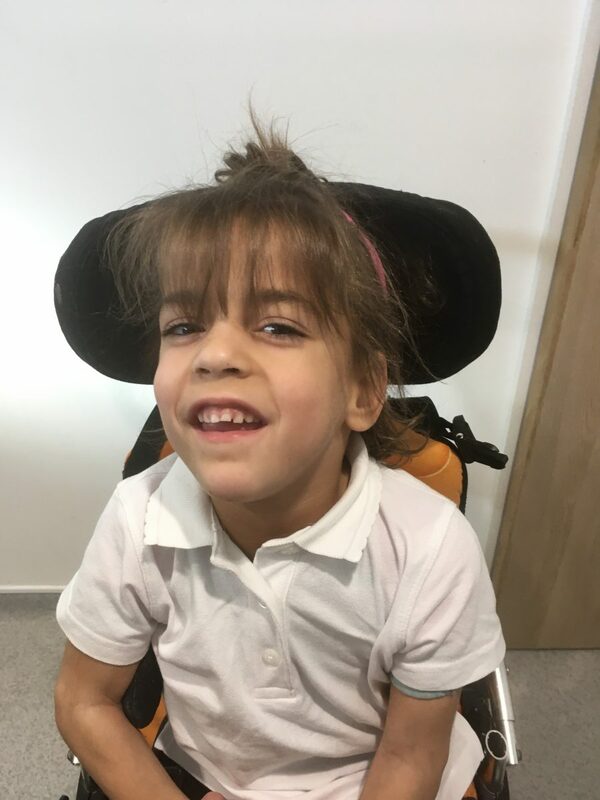 Abi was assessed for a DMO suit by Tina Findlay, her school physiotherapist at Percy Hedley Foundation in the North East. This was measured by Pam Cowans our Clinical Specialist for the area, who works closely with the physiotherapists and occupational therapists at the school.